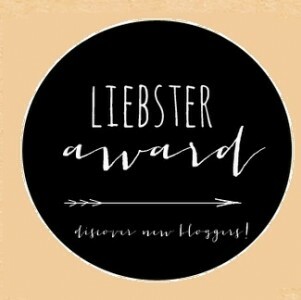 If you are new to the entire blogging awards system and have no clue what the Liebster Award is, it’s actually an award which is made for meeting and discovering new bloggers. 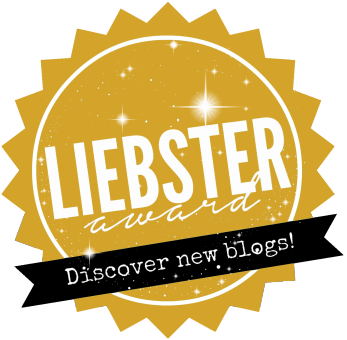 It’s a way of communicating and sharing other blogs with your readers. I think it’s a lovely idea to connect with others from the blogging world. 2. My favourite Disney movie is Lion King. It’s also my very first movie I’ve seen in the cinema. 3. I love green and black tea. And when I write love, I really mean it! My absolute favourite one is Earl Grey Green Tea by Twinings. 4. I enjoy very spicy food. This may come from the fact that I’ve spent my first years in India. 5. I’m slightly addicted to coffee, especially when I haven’t slept very much I easily drink up to four cups a day. 6. Last time I was on an aeroplane was in December last year, where I went to Edinburgh with a friend. 7. I like to watch or read about makeup routines although I seldom put makeup on. 8. I want to write a book…. some day. 10. I don’t really like hazelnuts except when they are covered with chocolate. 11. I don’t have a knack for languages especially with Latin origins but somehow I end up attending semester courses for Spanish and Norwegian. I always enjoyed writing. Especially writing in English although my native language is Swiss German. Blogging I started mainly because a dear friend of mine convinced me to set up a Twitter and an Instagram account. After getting the feeling of social media I tasted blood and wanted more. Therefore, I started blogging and Carina was the one who encouraged me to keep on. 2. What tips would you give for new bloggers or people thinking of starting up a blog? When you’re thinking about starting your own blog, just do it. Give it a try. The best thing is to start writing about the things you love and don’t focus too much on your potential readers. I’ve written a post about Why You Should Start Blogging in my FebBlogging project. 3. How would you describe your own style and also your blog style? My own style concerning clothes would probably be mostly casual, sporty and sometimes elegant. My blog style is hard to describe as I don’t pursue one main topic. 4. What do you use to take pictures on your blog? Mostly I use my Canon 500D and sometimes if I don’t carry it along I use my new phone Samsung Galaxy A3. 5. 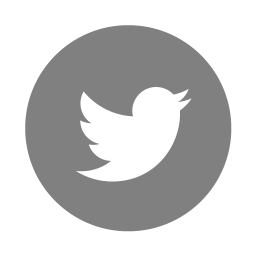 Do you use social media to promote your blog? If so what’s your favourite? Yes, I do use Twitter, Pinterest, Instagram and Facebook. However, my favourite one would definitely be Twitter as the interaction is the biggest there. 6. Do you like to watch YouTube videos and if so who is your favourite channel to subscribed to? I like watching YouTube videos, but I don’t have one specific type of channels I enjoy. Nevertheless, I do enjoy Hannah Witton’s channel a lot. If you want to know some other YouTube channels I like I’ve written a post about my favourite ones. 7. Apart from blogging what are your other hobbies? Listening to music, reading and foremost doing sports. Ham-fisted (I’ll walk into every table, chair or door frame), ambitious and really hyped up when I’m overtired. Probably Essence, as they belong to the more low-priced brand. 11. One beauty item you can’t live without? Concealer to either cover spots or dark circles around the eyes. 1. 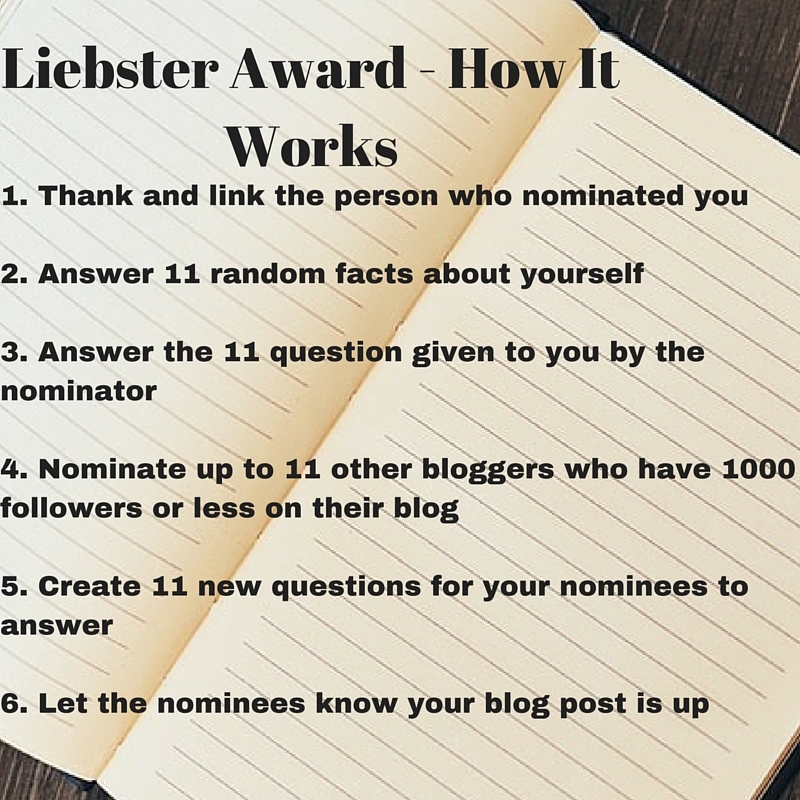 What are your networking tips for new bloggers? 4. To which kind of music do you listen to? 5. What do you do for a living? Or are you still in school or university? 6. 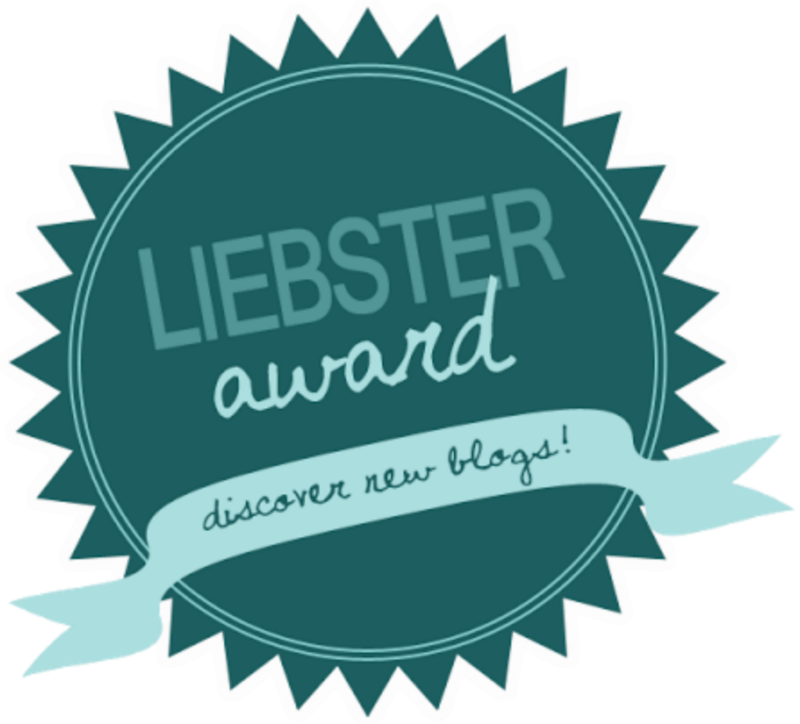 How did your family and friends react when you’ve told them about your blog? 7. 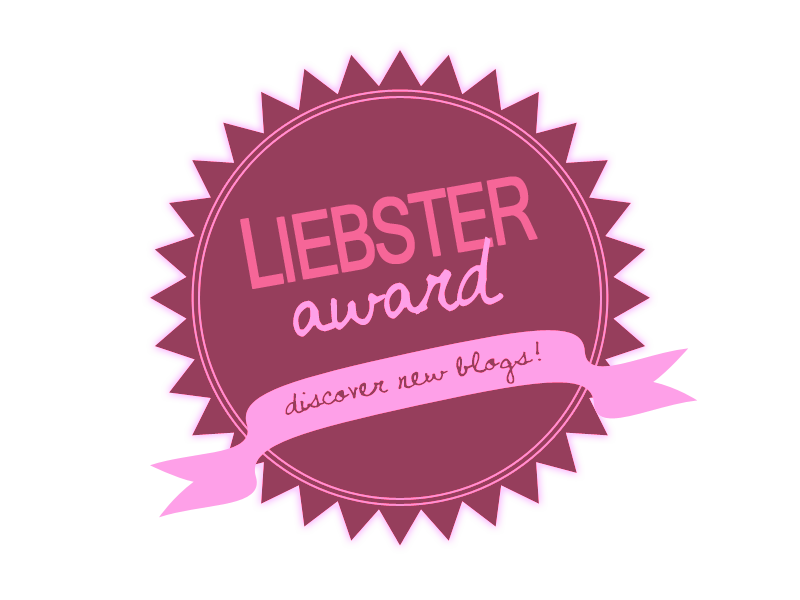 Is there one blog you think I should definitely know about? 8. Have you met any other bloggers in real life? 9. What are the three things you cannot live without? 11. 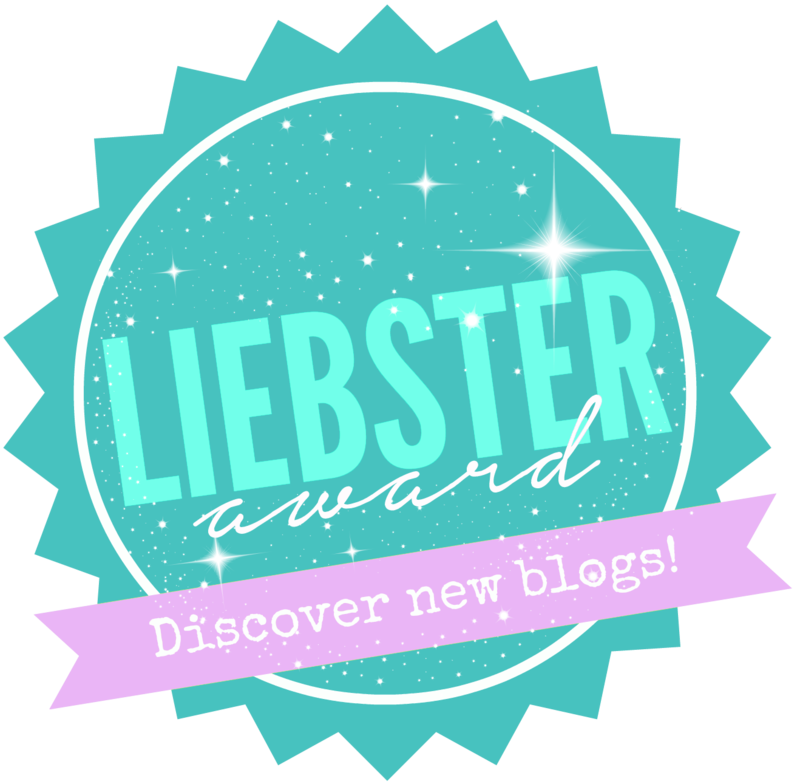 What do you find most challenging about blogging? 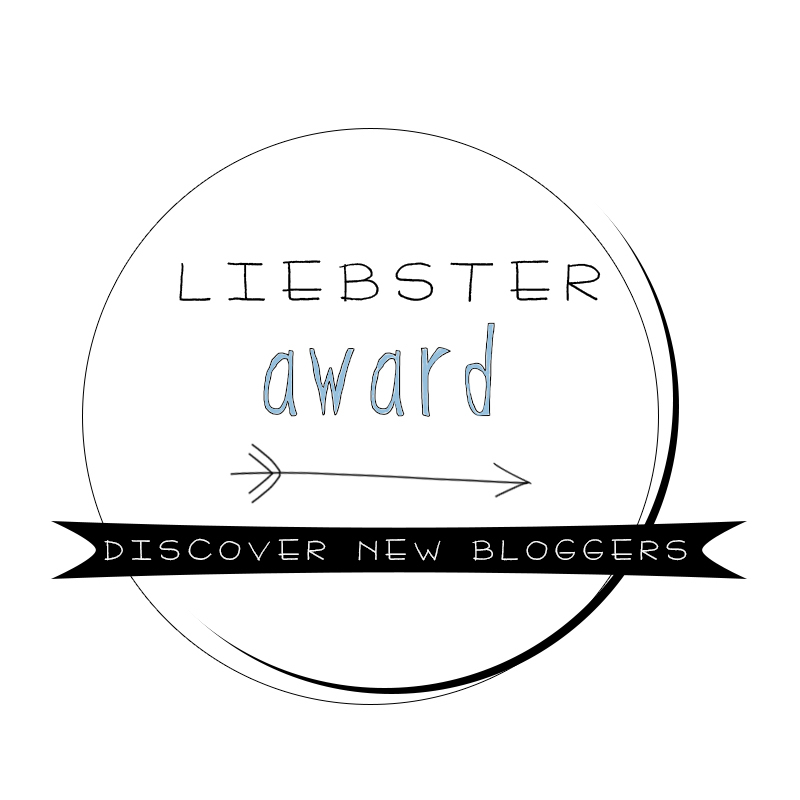 And don’t forget to display your award on your blog, here are some different badges. Choose the one (there are probably even much more on Google) which suits your blog layout the best. 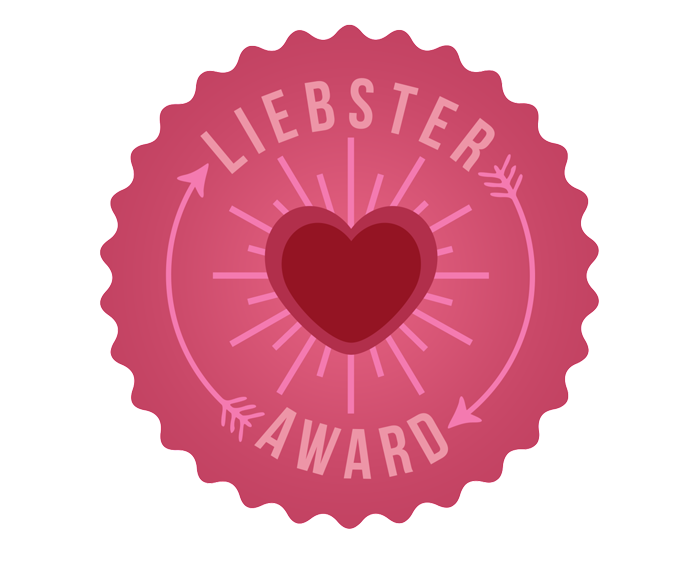 For the nominees: I’m really looking forward to your Liebster Award Post. You can also leave your link to your post in the comment section. ← Women In IT – Are You Kidding?!? I completely agree with what you said about blogging, I think if anyone out there wants to start a blog they should just do it. In the beginning and as you grow, I also think it’s really important to always try and write posts you’d want to read yourself!